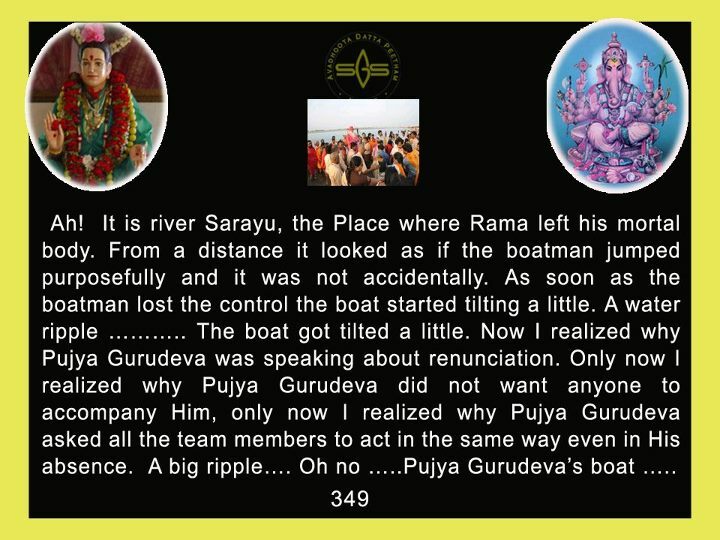 Jaya Guru Datta, Rama was no stranger to that river….Sri Guru Datta! A close call at Hatcha Falls and now another close call. Still You are with us! Thank You, Hanuman!!!!!!!!!!!!!!!!!!!!!!!!!!!!!!!!!!!!!!!!!!!!!!!!!!!!!!!!!!!!!!!!!!!!!!!!!!!!!!!!!!!!!!!!!!!!!!!!!!!!!!!!!!!!!!!!!!!!!!!!!!! There is no end to these exclamation marks. These exclamation marks continue into the Galactic Center and then emerge in another galactic dimension and they continue to be thanking Hanuman for snatching our Appaji up out of the water!!!!!!!!!!!!!!!!!!!!!!!!!!!!!!!!!!!!!!!!!!!!!!!!!!!!!!!!!!!!!!!!!!!!!!!!!!!!!!!!!!!!! I want to skip this episode. 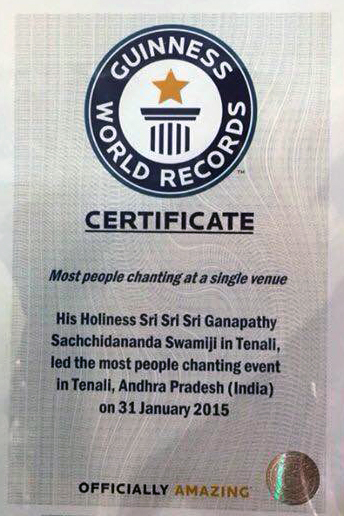 Sri Guru Datta !! JGD. Thataji ! So nice. It is very nice reading this, reliving the Sarayu river events, especially knowing the aftermath, that Swamiji came out fine and so did the boatman. Who knows, what the wonderful effects and the blessings are resulting from these events ? The smallest of His actions are immense blesssings.